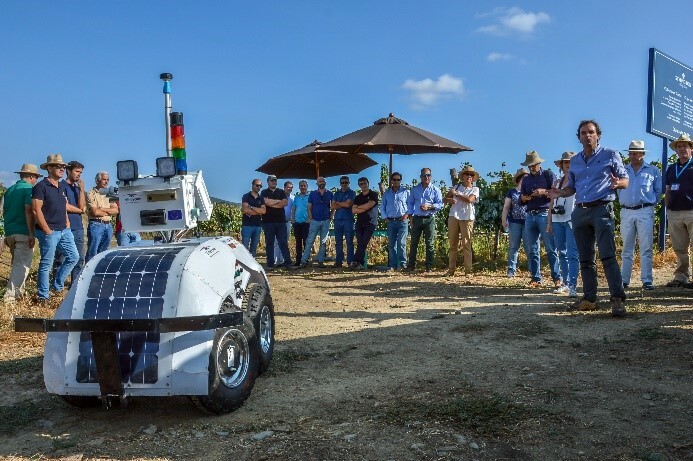 Over the last 30 years, tenacious engineers have been creating robotic prototypes to alleviate the physical and mental hardships of food production. 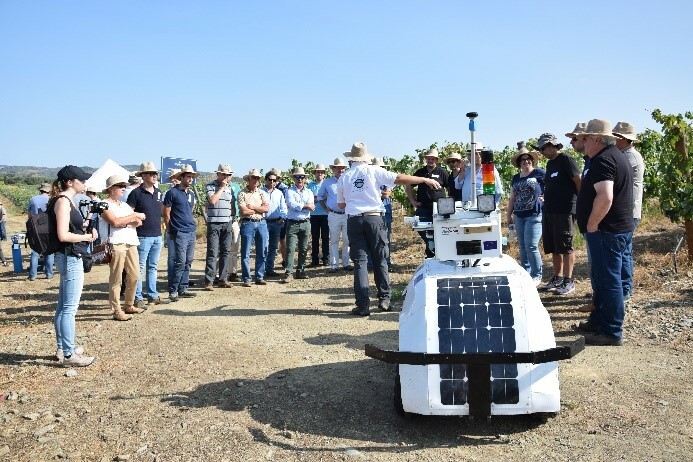 These prototypes, while being a remarkable feat for the available technology of the time, unfortunately ended up in the shelves of research labs when projects ended and students graduated. 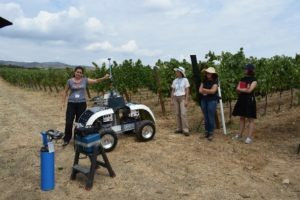 The tremendous gap between doctoral candidates and actual field users was never bridged. 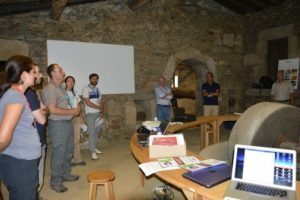 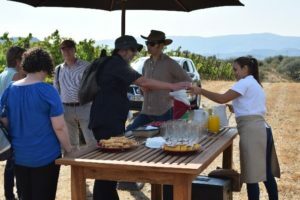 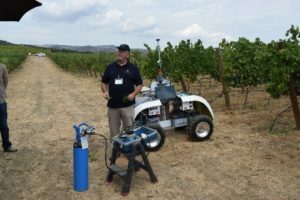 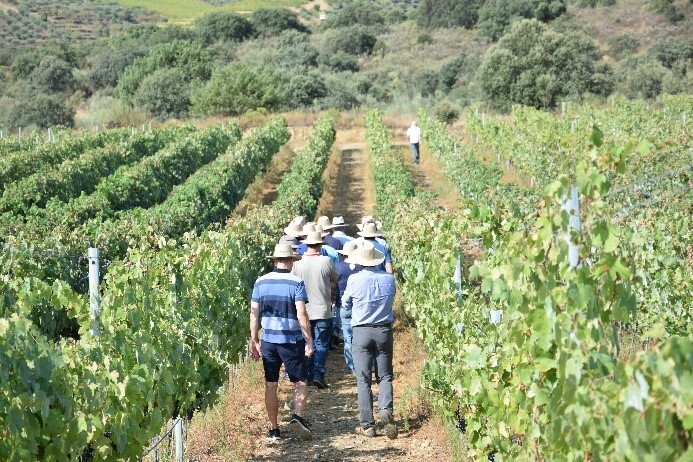 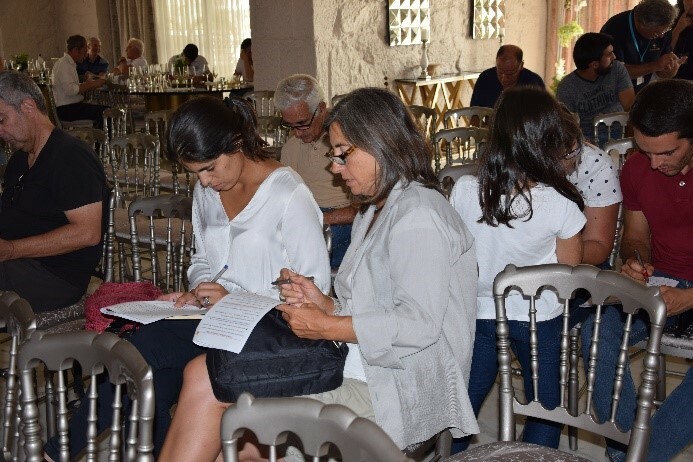 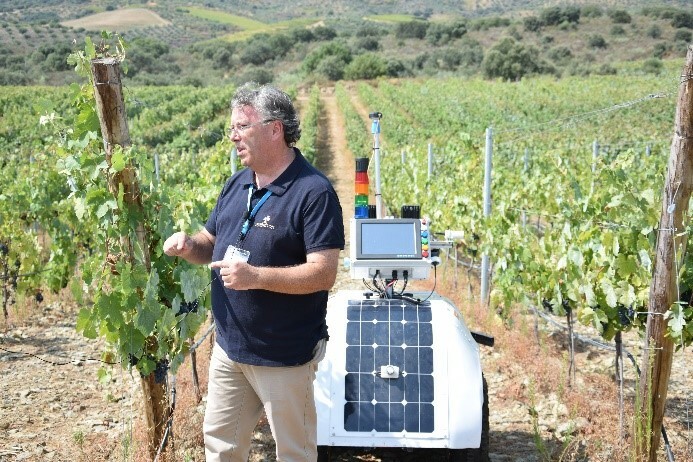 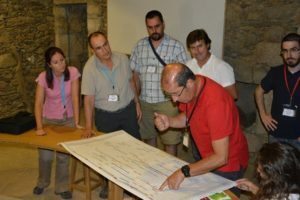 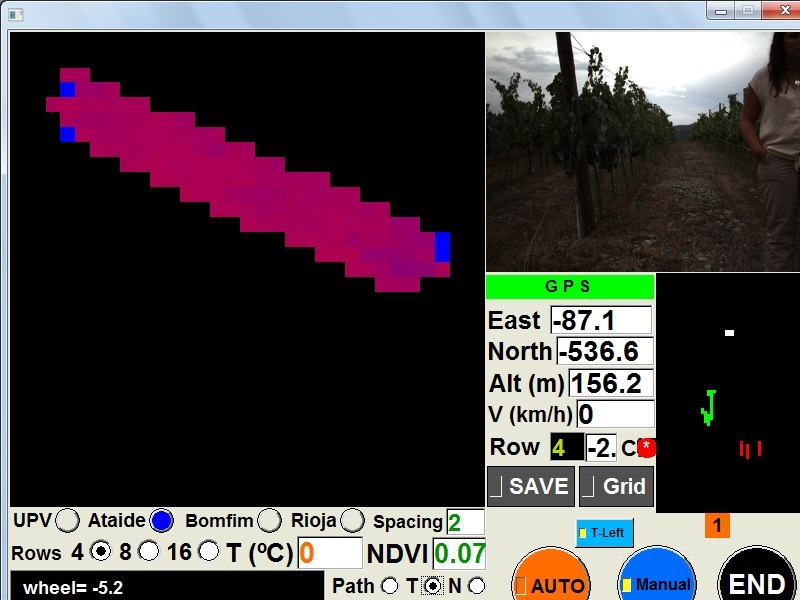 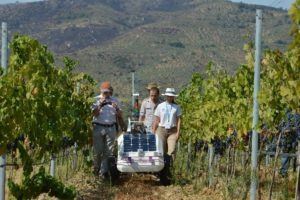 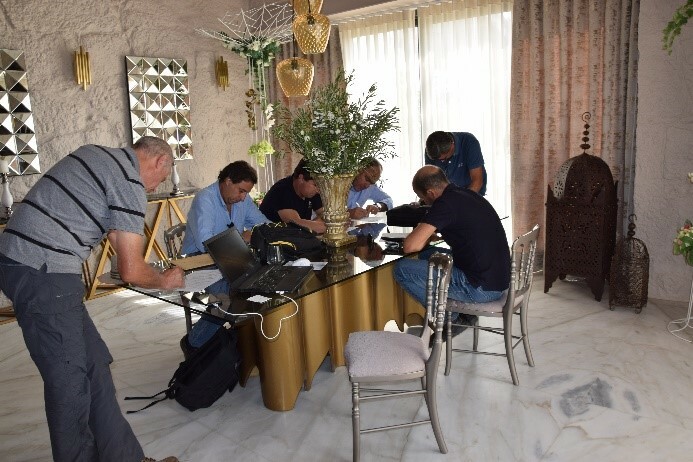 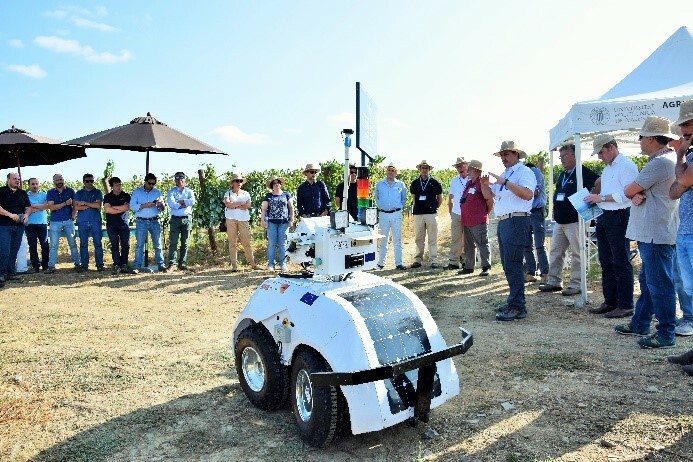 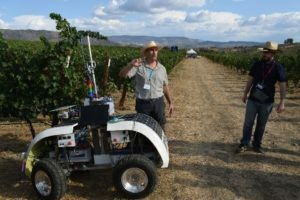 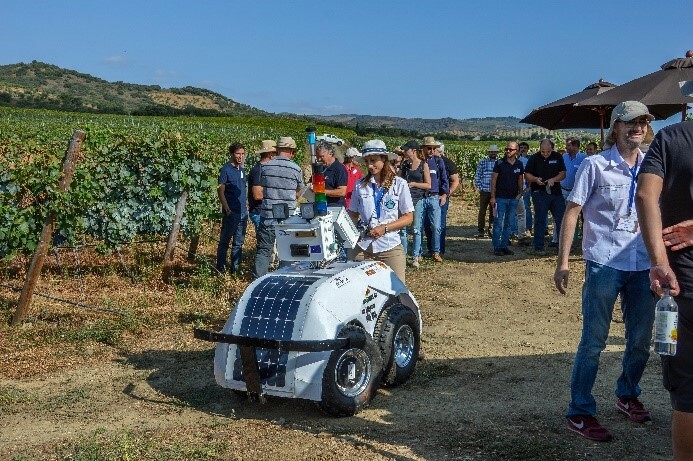 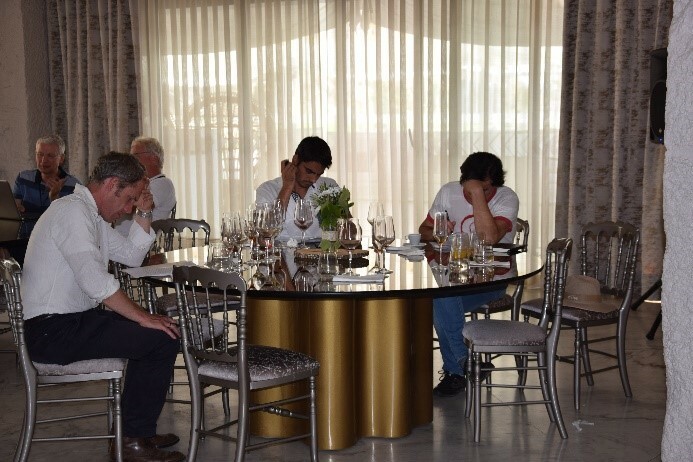 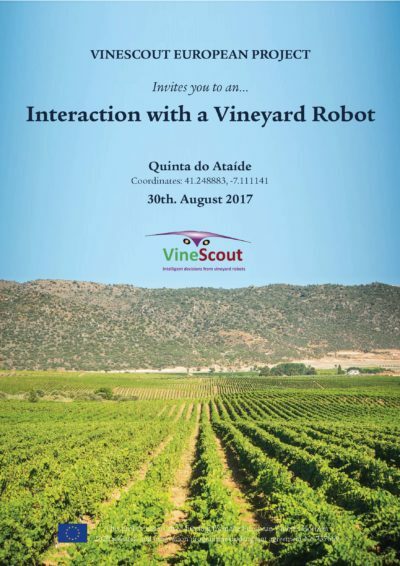 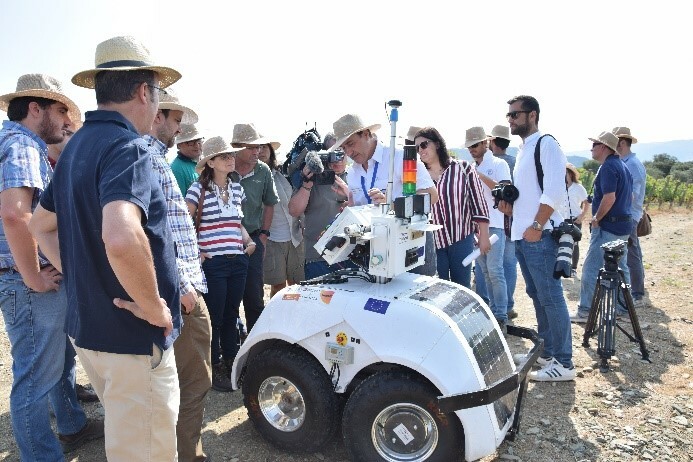 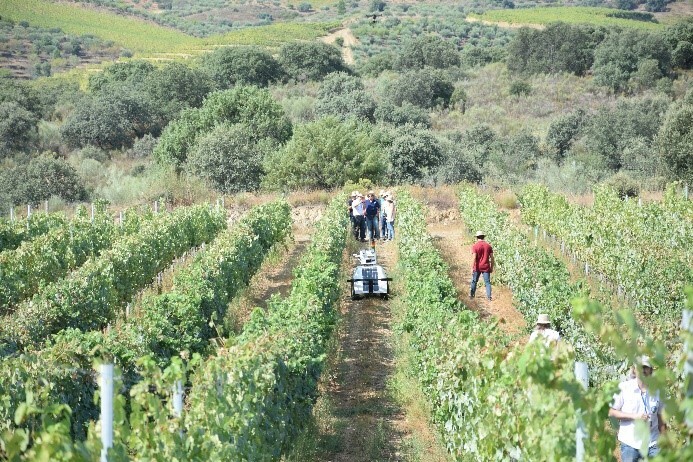 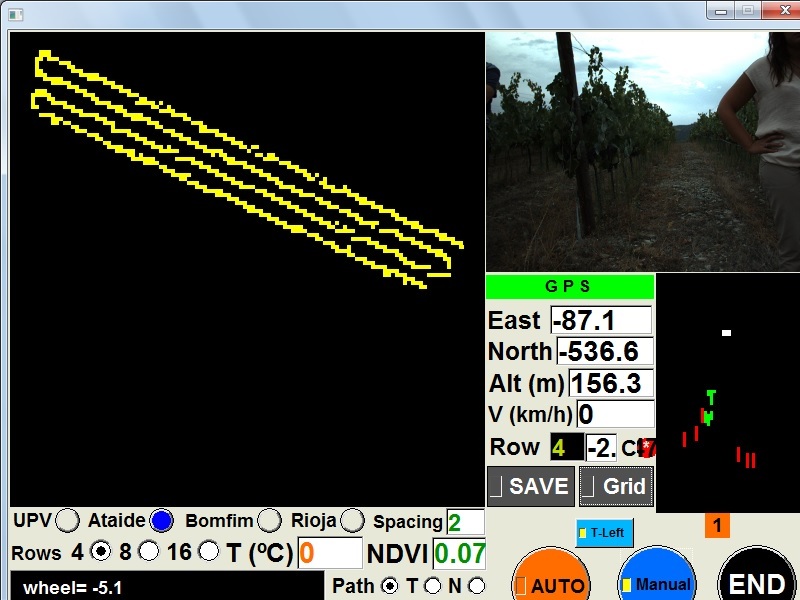 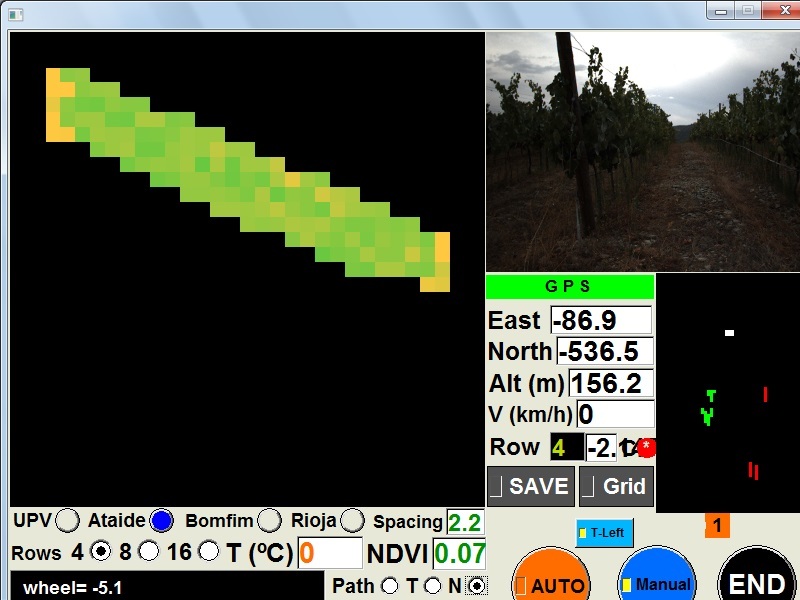 With the goal of designing useful solutions from the basic field needs to the available technology, and not the other way around, every year we will get together with the producers in actual vineyards where the robotic prototypes will be explained by the project team, and handled by future end-users who will pose operational challenges in vivo and through written questionnaires. 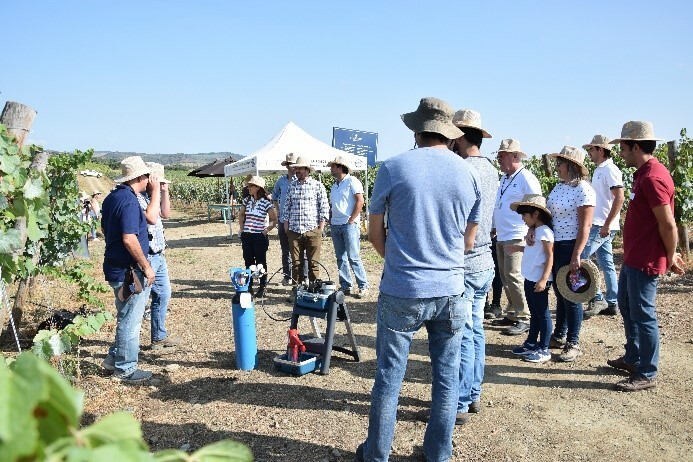 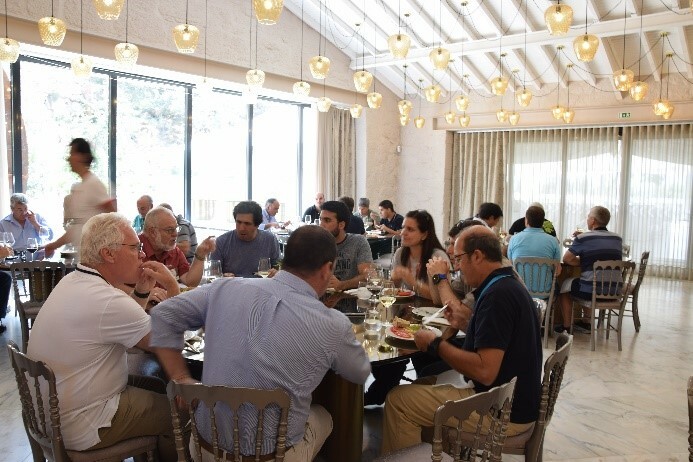 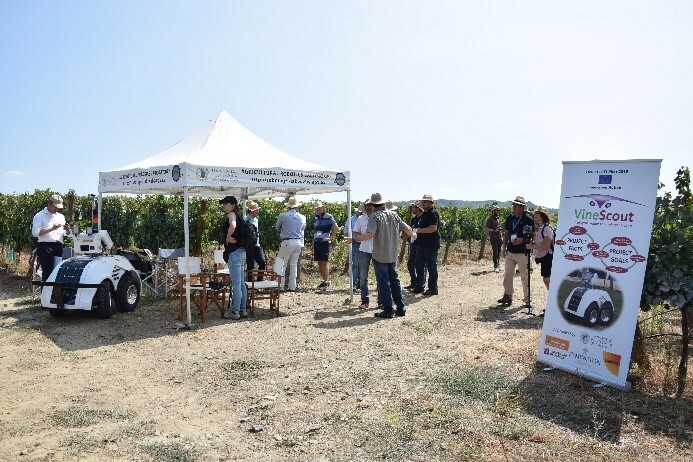 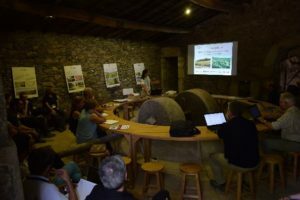 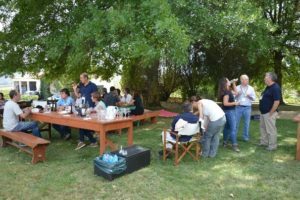 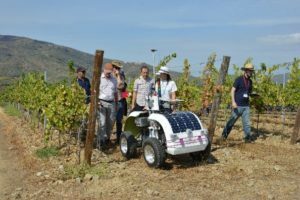 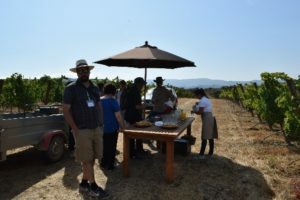 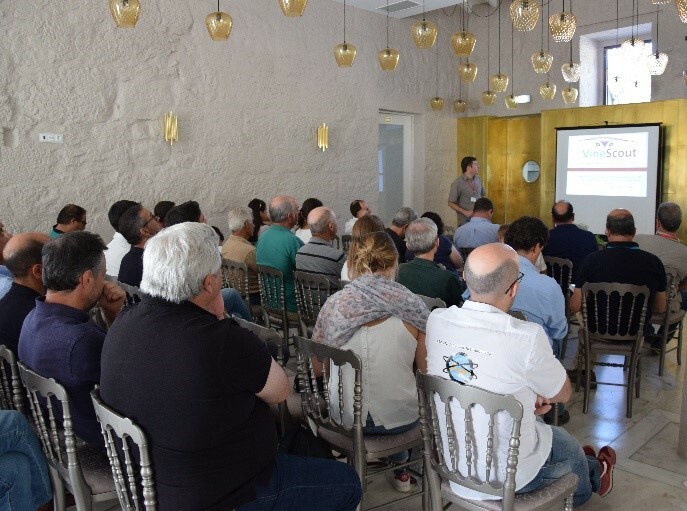 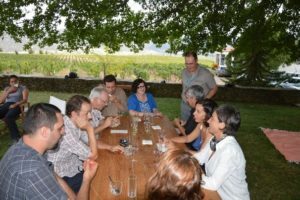 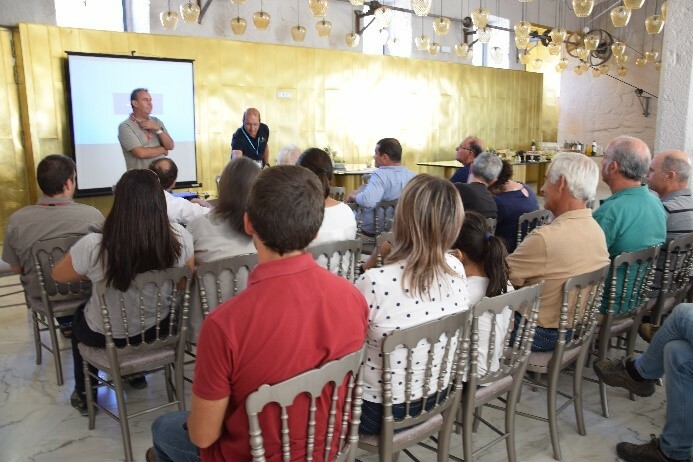 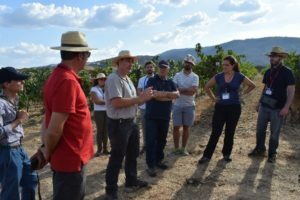 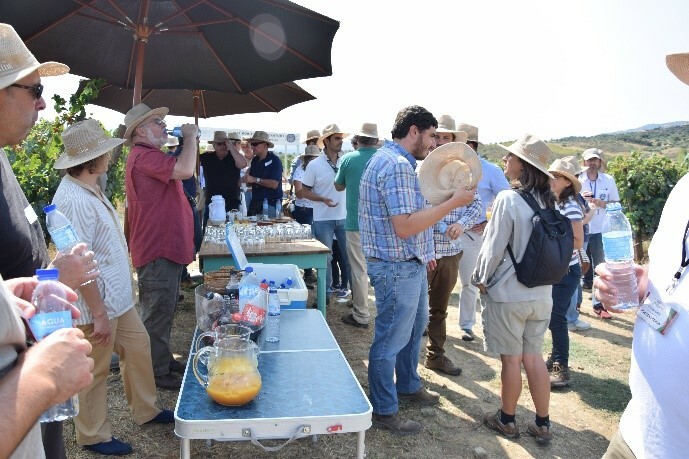 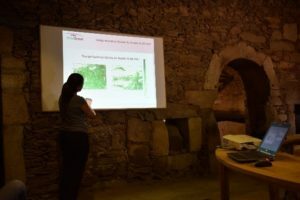 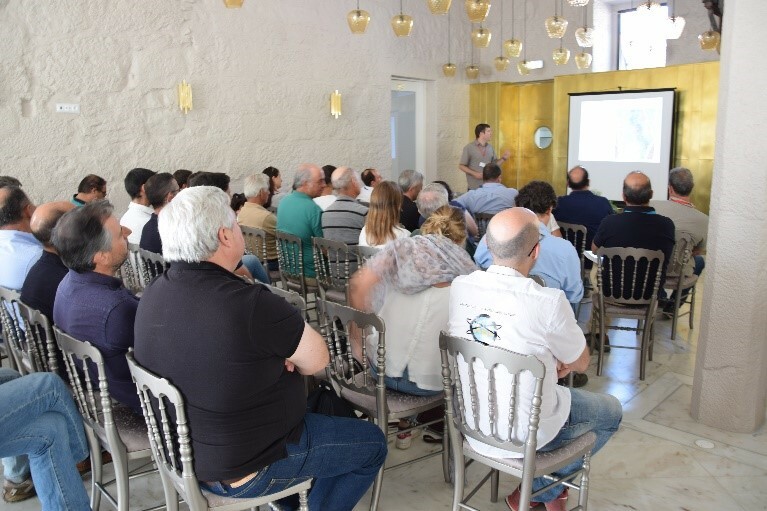 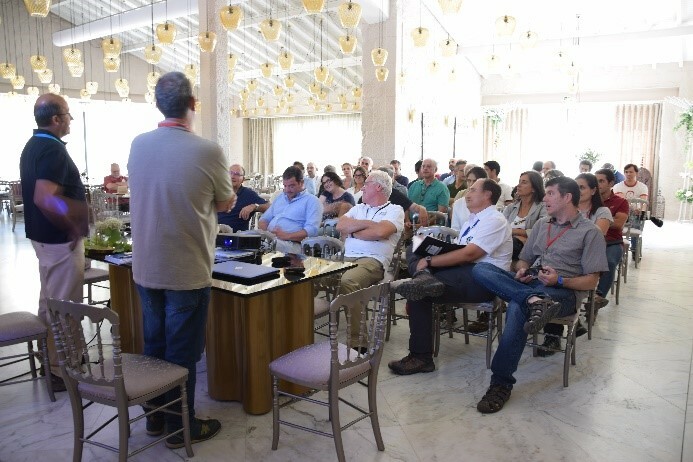 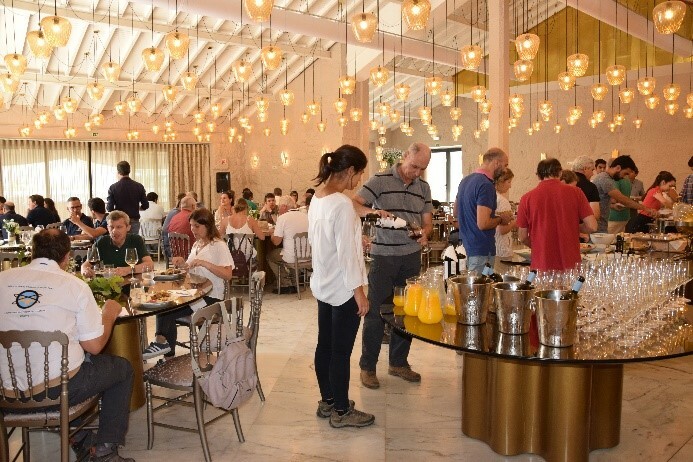 The fruitful organization of Agronomy Days is essential for the success of the VineScout project, and therefore we will put special care in their development along the project. 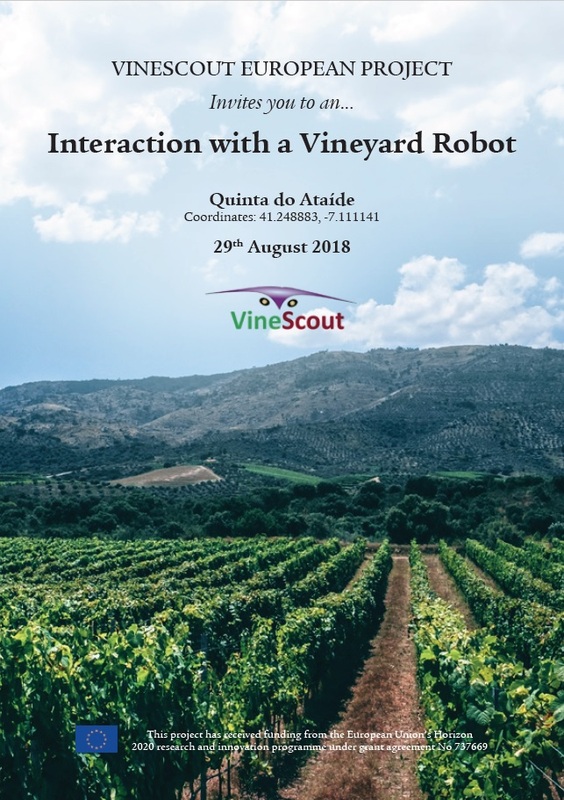 If you are a potential user interested in participating, please send your contact information to the coordinator here, and we will make our best to provide you with an unforgettable hands-on experience with our robots.